The indicated price rates are in Swiss francs and correspond to the year 2016. You benefit from a discount on the purchase of 5 or 10 sessions package. 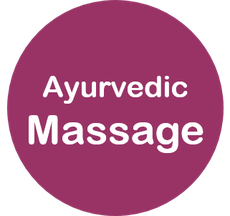 Massages are paid cash the very same day of the treatment or via the PayPal interface while booking online. 10 % discount on the normal price of 5 sessions of a specific chosen massage method. Subscription package is valid 3 months, to be settled during the first session. An additional 5 % discount is offered upon purchase of a 2nd subscription of 5 sessions following the first subscription. 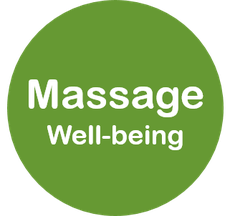 10 % discount on the normal price of 10 sessions of a specific chosen massage method. Subscription package is valid 1 year, to be settled during the first session. Package rates are settled entirely during the first massage session.